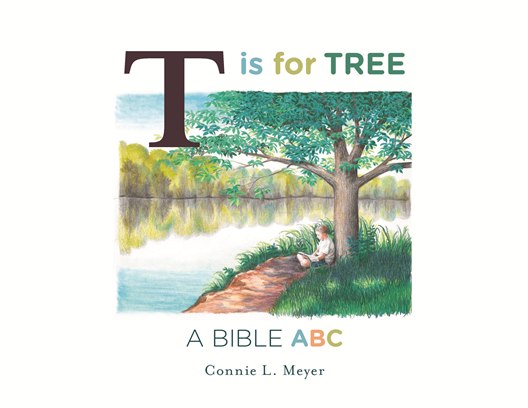 T is for Tree: A Bible ABC by Connie L. Meyer, from Reformed Free Publishing Association, is an illustrated children’s book that provides the 26 letters of the alphabet with an object that is familiar to the child along with a rhyme and a Bible passage. My initial thoughts on the book were it was a good sized book to allow for smaller hands to hold while being captivated by the colorful busy illustrations. Children love pictures and the author utilizes many different objects on each page to draw young minds in to the colorful delight of each page with soft colors. I felt it had an old fashioned appearance which I liked. Each page covers a letter associated with an object. A three lined rhyme follows with a Bible passage at the end. Pending the child, it might be too much to read the rhyme and the passage with them, so I found this book is great for growing with a child’s age. 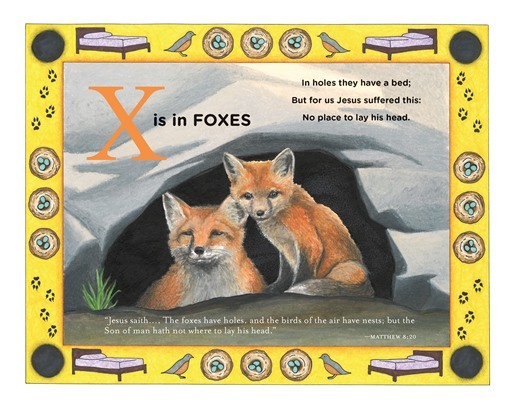 If the child is younger, one could start with the letter and what it is for such as "X is for foxes." As the child progresses or if one decides to continue to read the book again and again, adding in the rhyme will help with memorization whereas it becomes a fun night time or day activity as the child will either read along from memory or try to beat you with what will be read next as one of mine did. Once that part is either mastered or if the child is ready, as was the case with mine, adding the Bible passage followed. The texts also open curiosity which is always a good thing! The reading of T is for Tree: A Bible ABC invoked further questions from one of my children. So much so, she had picked up the Bible and is reading it. Another bonus is having my older daughter read to my grandson. He seemed to enjoy the book although in the video he displays a shyness about having his picture taken or video recorded. He sat contently listening which drove his sister over to hear her read as well. My youngest does not need an ABC book, however, it does further enlighten her on scripture and hopefully has provided her a renewed interest in learning the Bible as I admit, I have not been diligent in reinforcing the positive aspects of early Bible education. Overall, I recommend this book for the wonderful delightful illustrations, the just-the-right-amount of a three lined rhyme to captivate yet not be too cumbersome as well as the fact that the child can grow with the book by introducing the Bible texts to reinforce the letter and rhyme. 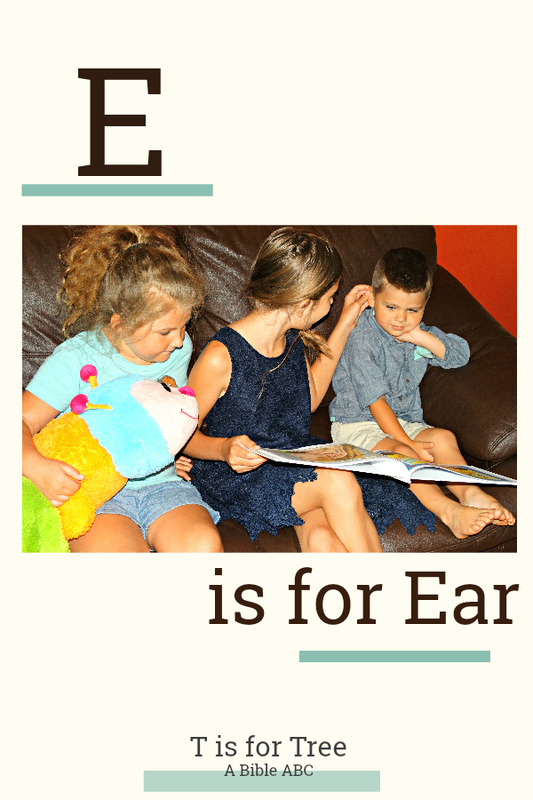 T is for Tree: A Bible ABC is a winner in our house. Click below to see what others from the Crew thought.